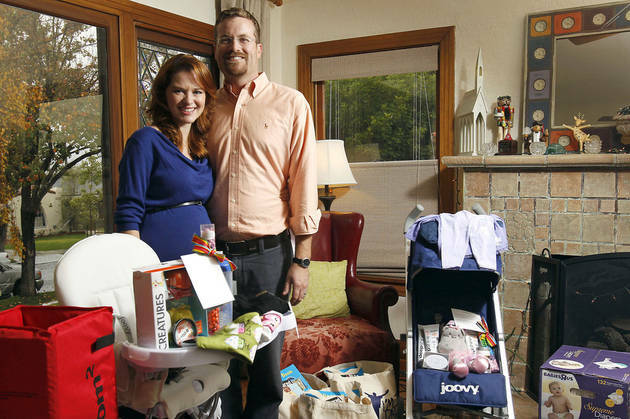 Grey’s Anatomy‘s super cute and super pregnant star Sarah Drew and her husband Peter Lafner donated all of the baby shower gifts they received to the charity Baby2Baby, a Los Angeles-based charity that provides baby supplies to needy families. How generous! Drew is due this January. Among the gifts donated are items from iCandy, Daddy Scrubs, Joovy and Children’s Place, WetPaint.com reports. 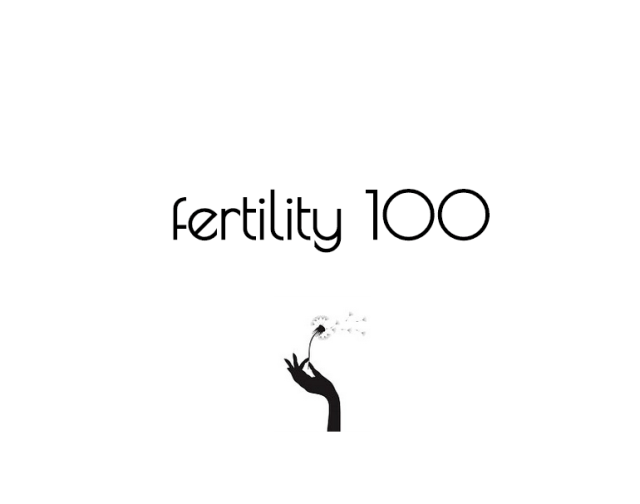 Nicole Richie, Tori Spelling, Rachel Zoe and other celebrities have also donated their shower gifts to Baby2Baby and other charities.